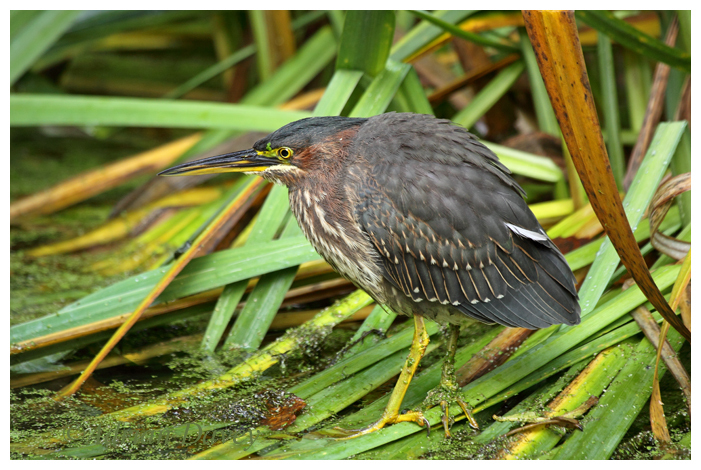 This rare Green Heron turned up at Heligan gardens in Cornwall in early October 2010. I did'nt manage to get there untill 1st November but it was still present and showing well. Super bird.